Just in time for Mothers Day, which is May 12th this year! This session is for Mothers and their kids, Grandma's and their grandkids, or for any other Mother out there! 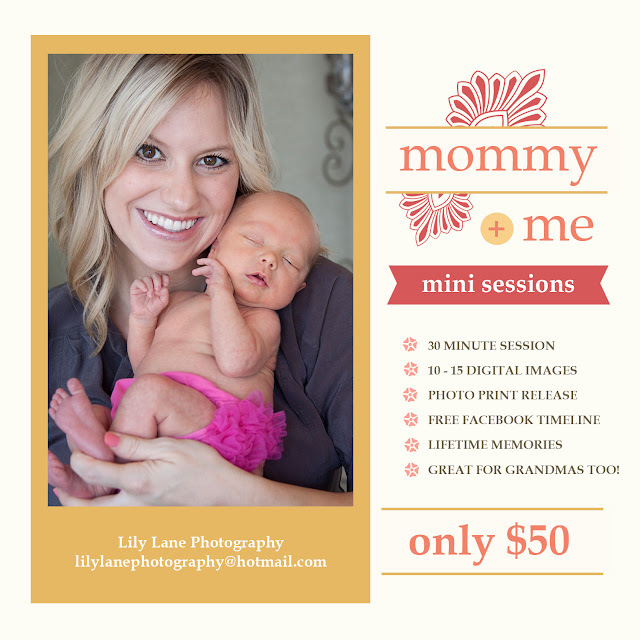 Only FIVE spots this open for this session so contact me now to reserve your spot!